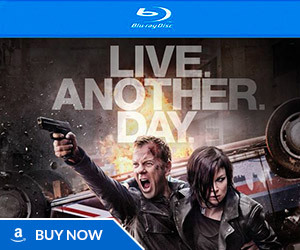 Update: Watch the 24: Live Another Day Super Bowl commercial now! 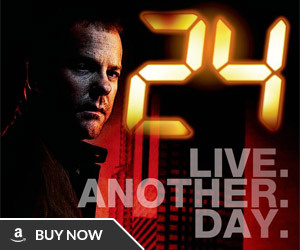 Sounds like FOX is going all out for 24: Live Another Day at the Super Bowl. They are allowed four to five minutes of advertising during the big game, and a good portion of that will be dedicated to the return of Jack Bauer. Chances are, however, they’ll have a little something extra. 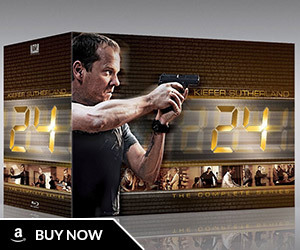 In the case of “24: Live Another Day,” for example, Fox went all out, setting up a special promo shoot in London, the setting for the miniseries, a few days before actual production began on the series itself – meaning the Super Bowl promos for the show will contain the first “24” action filmed since the original series wrapped in 2010. 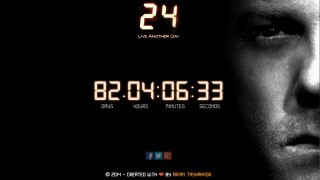 The “24” effort will consist of a series of ten-second vignettes sprinkled across the evening that will lead to what the network bills as a “show-stopping” 45-second promo. 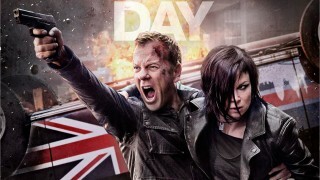 They should capture a lot of attention from the show’s fans, because they will feature the on-screen reunion of the show’s best-known characters, Kiefer Sutherland’s Jack Bauer and Mary Lynn Rajskub’s Chloe O’Brian. Fox said the elaborate shoot involved street closures, ballistics, vehicles, pyrotechnics and explosions. The promos will feature a hardened look for the O’Brian character, best remembered as a computer nerd. Will any of these footage be actually in the series? or is this just a promo? Just a promo I believe. They started filming a day(s) after. Hi, will the promos that are shown at the Super Bowl appear on your website for us in the uk that won’t be able to watch it ???? Thanks for your help. Thank you thank you, there’s no way I can miss this !!!!! would u tell me how much time is left to super bowl event? 7hrs 13mins until Super Bowl. Time left to Super Bowl …. 7hrs 13mins..
I’m so excited!!!!!!! I can’t wait for 5/5/14.